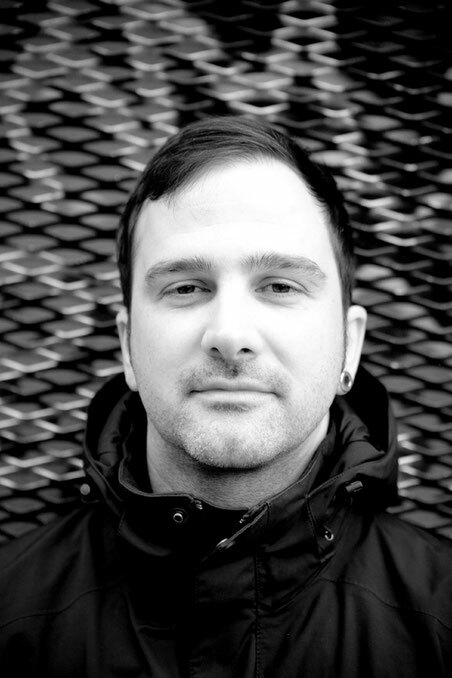 Featuring 100% exclusive content from the likes of Christopher Rau, Moomin, XDB, Ron Deacon, Ed Davenport and Quell, ʻFutureworldʼ is the first mix compilation from Panorama Bar regular and Vidab/Falkplatz boss, Oliver Deutschmann. 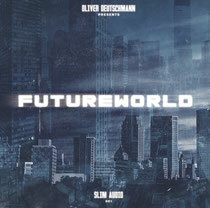 Released on Slim Audio, the brand new label offshoot of Berlinʼs free SLIM Magazine, SLIM TV and art/music/culture festival SLIM Week, ʻFutureworldʼsees the cityʼs own Oliver Deutchsmann segue together an uncompromising selection of dubbed out house and raw techno. 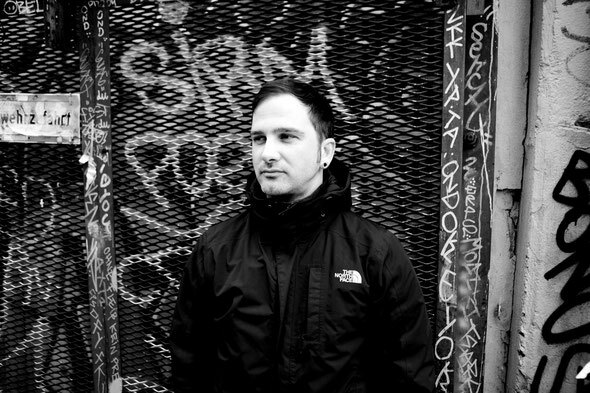 The curating of the mix, which will be release mixed, unmixed (with slight tracklist variations) and on a 12” sampler, was a simple but involved process for Deutschmann. “All of the artists involved I have a personal relationship with and in lots of cases thereʼs a link to my labels too, so the selection wasnʼt too difficult for me. All of the artists delivered stuff with me in mind without sacrificing what they do creatively, so the outcome could not have been better,” said Deutschmann. From the static, otherworldly opening sound of The Borderand State that lead into a shuffling piano-led piece of cinematic house in Ed Davenportʼs ʻLiving Roomsʼ, ʻFuture Worldʼ manages to be hypnotic and surprising throughout. Londonʼs Bearweasel turns in an uncharacteristically brutal, broken and atonal cut in ʻRipped Downʼ, Robert Bosco is at his most austere in ʻUntitledʼ, XDB at his most aggressive on ʻRaw Wolidʼ and Deutschmann himself at his most retrospective in ʻTourist Crap. Elsewhere, Christopher Rau and Moomin team up for the drum fuelled deepness of ʻA Place At Nightʼ while Ron Deaconʼs crisp yet haunting downtempo melodies in ʻTea For Twoʼ are worked into the final throes. It’s out on Slim Audio on June 4th complete with a download link to an accompanying film.